New Delhi | Thurs March 7th, 2019 : Cabinet Committee on Economic Affairs approved the investment of Rs.11,089.42 crores for setting up 1320 MW Khurja Super Thermal Power Plant in Bulandshahr district of Uttar Pradesh. The approval comes at a time when the coal power sector is reeling under multiple challenges, including low Plant Load Factor (PLF) due to high cost of coal power and inability of distribution companies to purchase power. 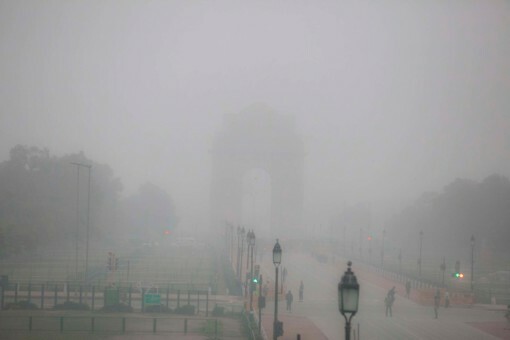 Earlier this week, a report from Greenpeace & AirVisual pointed out that 22 of the 30 most polluted cities in the world were in India and among them NCR is the most polluted region in India. 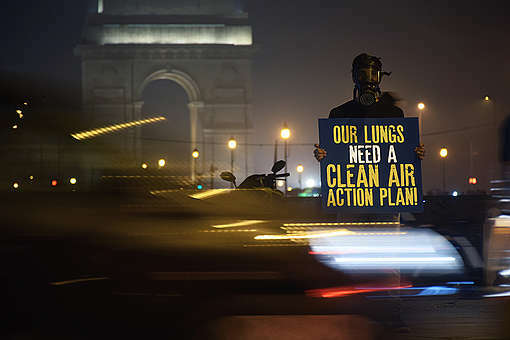 7 of the 30 most polluted cities in the world are in Uttar Pradesh, the state in which the Khurja plant will be located. 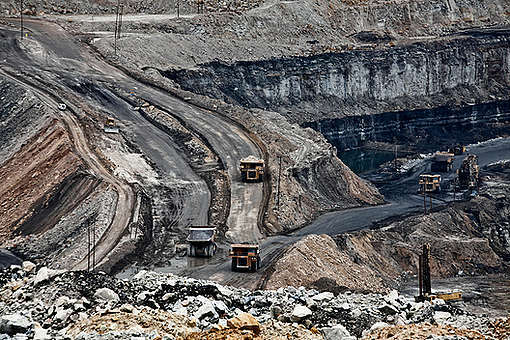 The power plant will receive its coal from Amelia coal block in Singrauli, Madhya Pradesh. Mining in Amelia would result in the destruction of close to a million trees  in one of the oldest sal forests in central India. “This investment is going to be a disaster in multiple ways – located in the most polluted region in the world, destroy one of the oldest forests in the country, displace vulnerable communities dependent on the forest, put enormous pressure on the stressed coal power sector and increase cost of power purchase for struggling distribution companies” added Sen.
Another thermal power plant of the same size, to be based in Buxar, Bihar, was also approved, with the investment of Rs.10,439.09 crores.